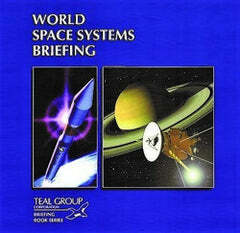 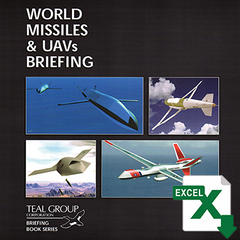 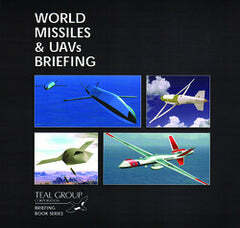 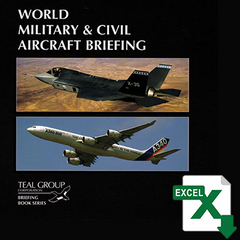 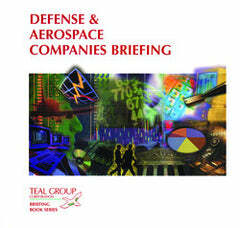 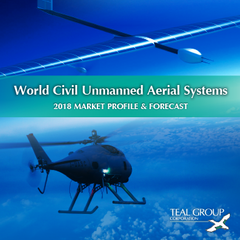 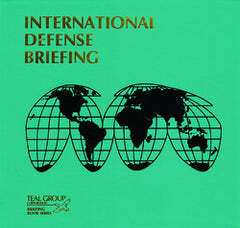 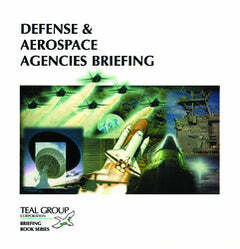 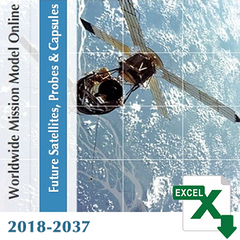 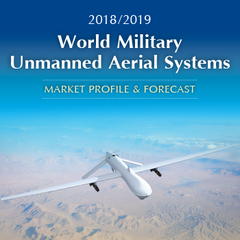 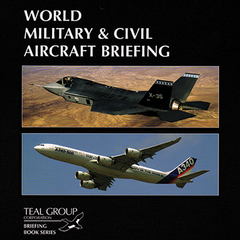 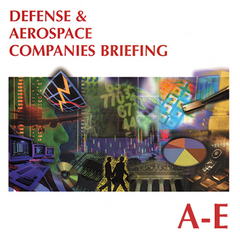 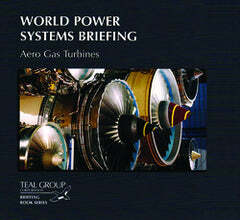 Authored by Dr. David Rockwell, Teal Group's Military Electronics Briefing is a monthly updated service covering more than 350 of the top US military electronics programs that are researched and analyzed—primarily “AN” designated systems, but other airborne, sea-based, vehicular, stand-alone systems too. 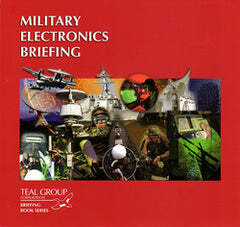 All types of equipment are covered: electronic warfare, C3I, radar, sonar, electro-optics, avionics, fire control systems, computers, and many others. 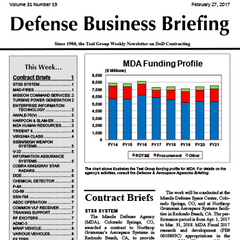 The reports are strategically grouped by program status to make finding opportunities peculiar to your business much easier. 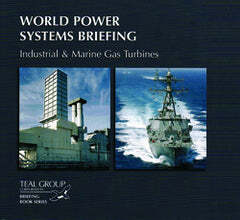 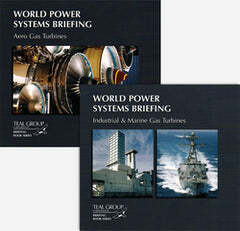 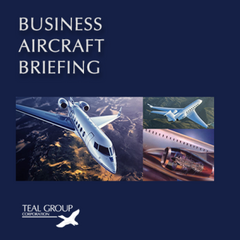 Sections include New Developments, Production Systems, and Upgrade & Support.